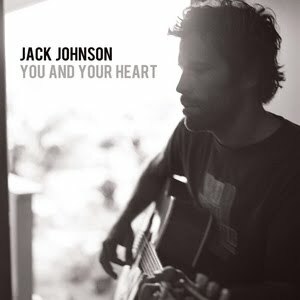 As mentioned in our news wrap earlier today, Jack Johnson’s new single ‘You And Your Heart’ (pictured) is now at Australian radio. The track is the first to be lifted from his new album ‘To The Sea’, due in-stores in June. ‘You And Your Heart’ is set for a digital release on April 09. The singer is in Australia this week for a star turn at the Byron Bay Blues Festival.